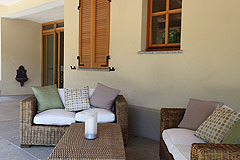 Country estate currently used as family home and bespoke guest accommodations, suitable to continue use and develop further as a business or simply adapted for private accommodation. 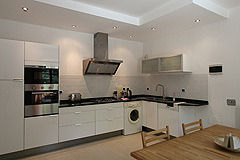 A great opportunity for a large group of friends or family to purchase together. Luxury home with guest accommodations and vineyard situated in a south facing panoramic location with views over the countryside and vineyards. Located in a tranquil private position yet just 1 km to a picturesque village thats boasts an excellent infrastructure with general store, restaurants, bar, etc. 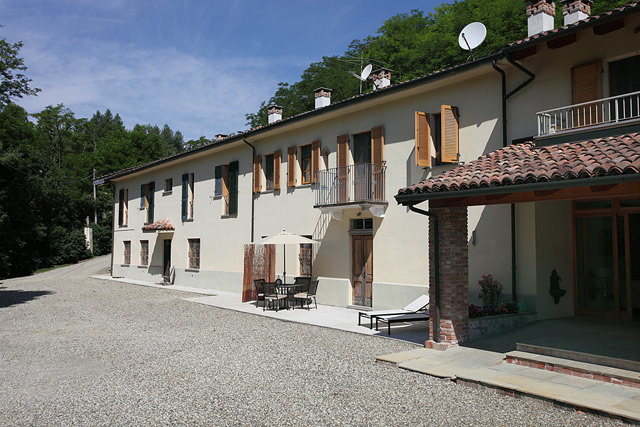 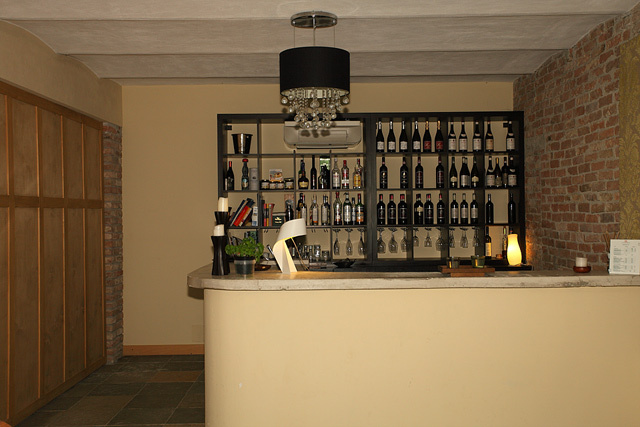 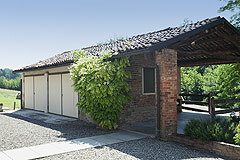 The larger towns of Nizza Monferrato, Acqui Terme , Asti and Alba are just a short drive away. 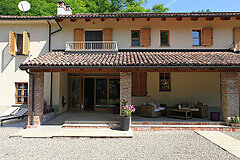 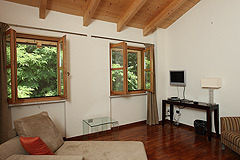 Milan,Turin, the Italian Riviera, Italian Lakes and Alpine ski resorts are all close by. 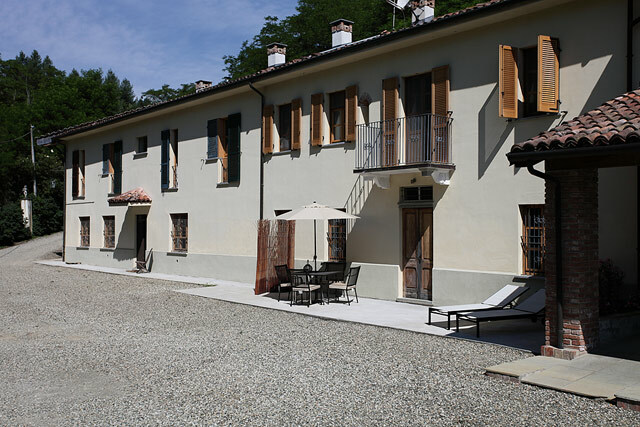 This vast country estate dating back more than three centuries has been carefully and lovingly restored to the highest standards and currently offers a spacious family home, a two storey cottage and bespoke boutique style, luxurious bed and breakfast suites. 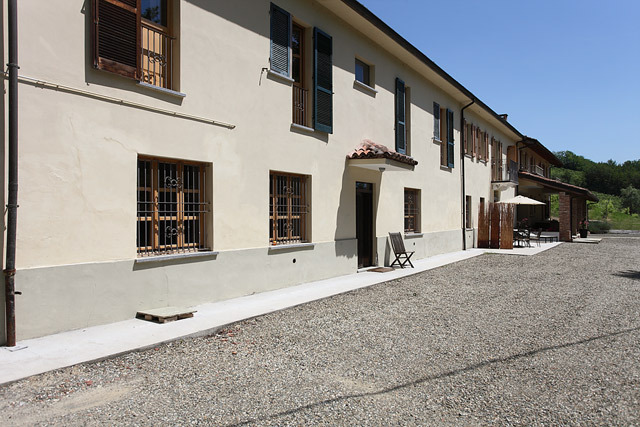 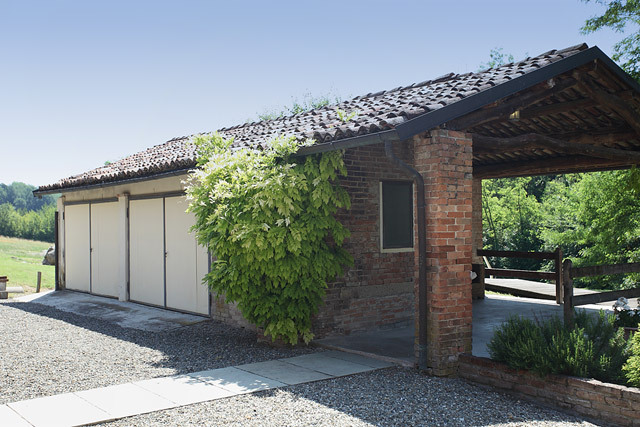 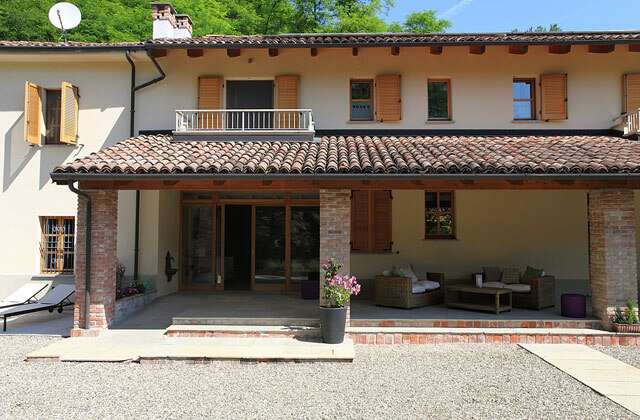 The restoration process has paid particular attention to preserve the character of the original properties combined with a delightful contemporary style . 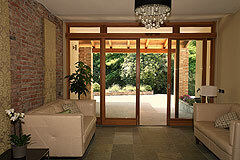 The estate boasts ultra modern comforts throughout and is maintained to a very high standard. 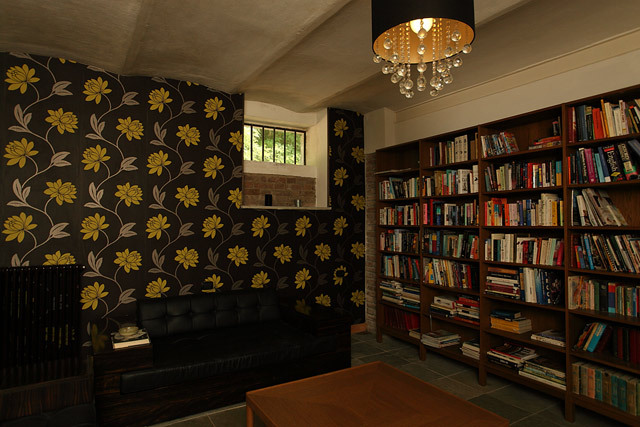 Vaulted ceilings, exposed brick walls and wood beamed ceilings. 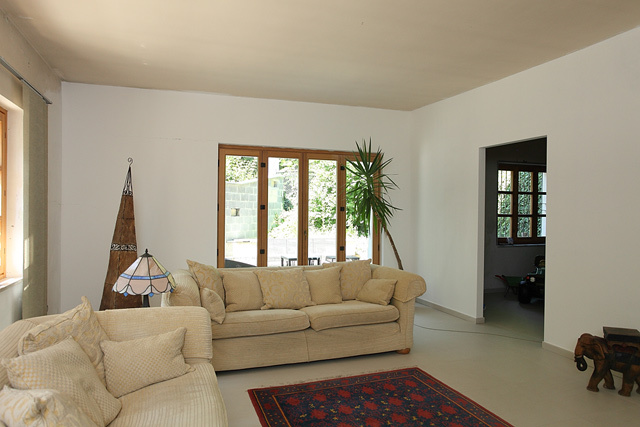 Wonderful spacious living room, dining area/play room and kitchen. 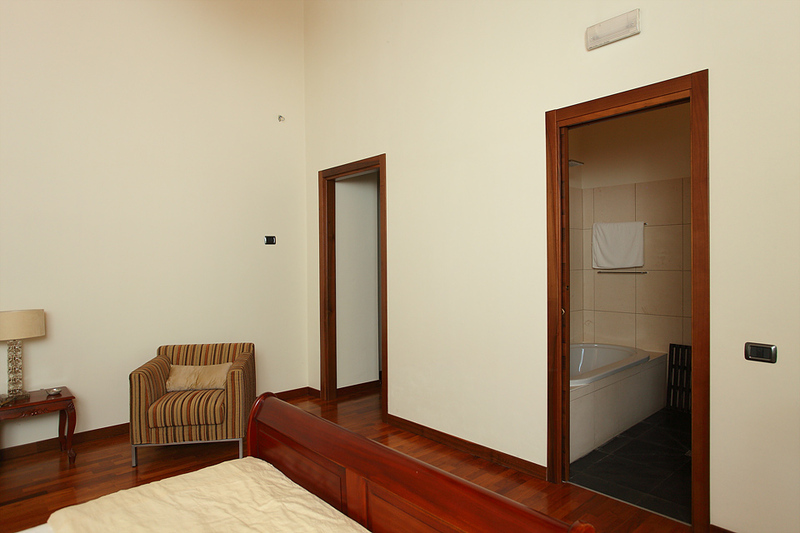 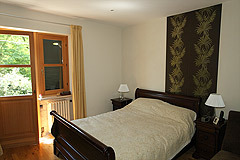 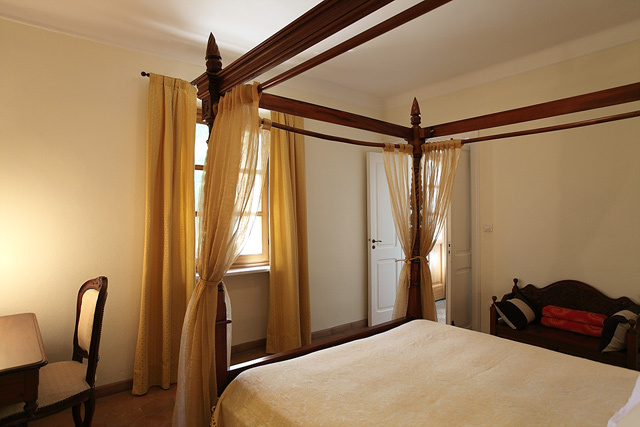 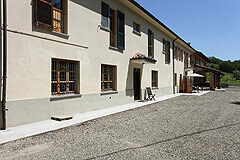 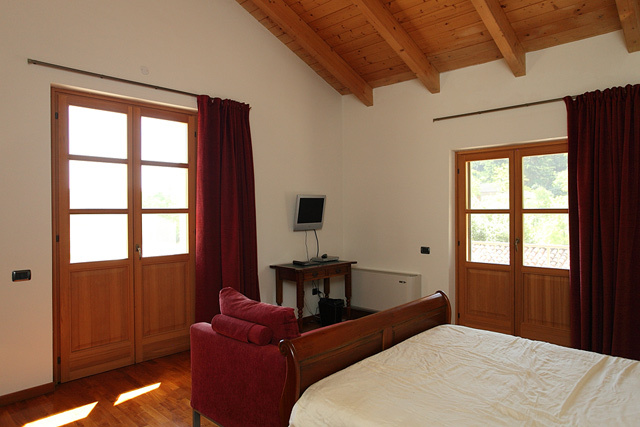 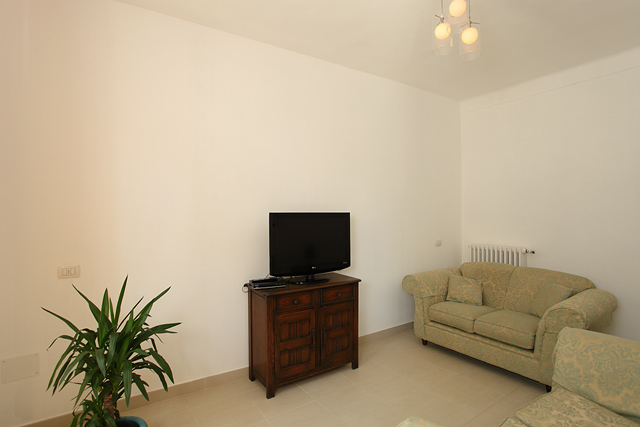 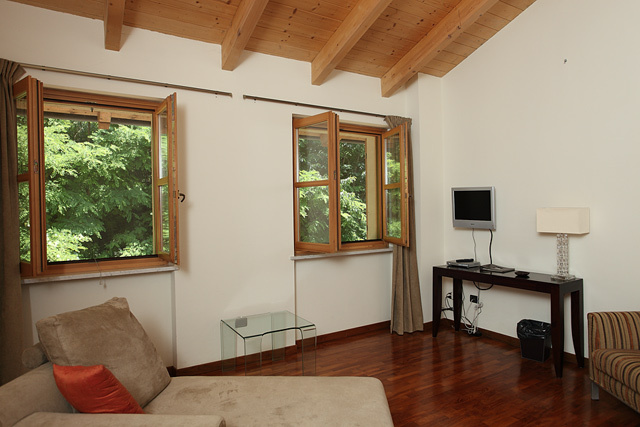 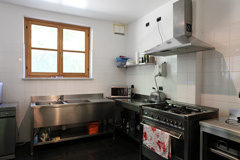 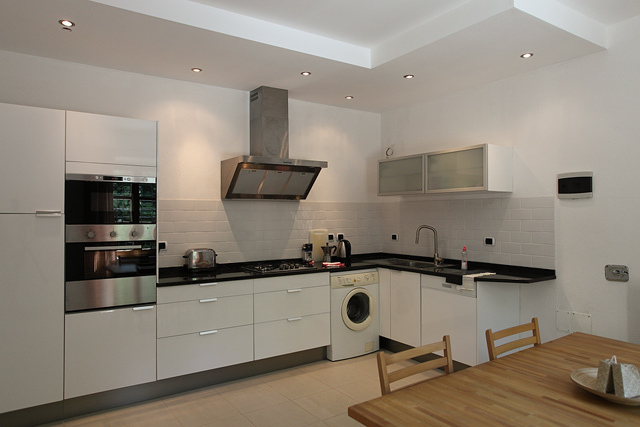 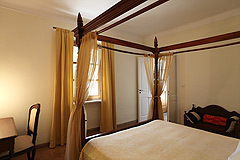 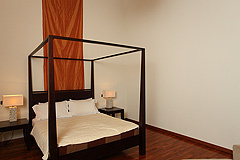 All the rooms are large, bright and sunny - the property has been restored with great care and only the best materials. 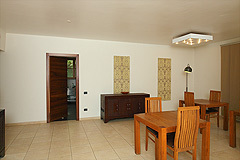 This part of the accommodation has underfloor central heating. 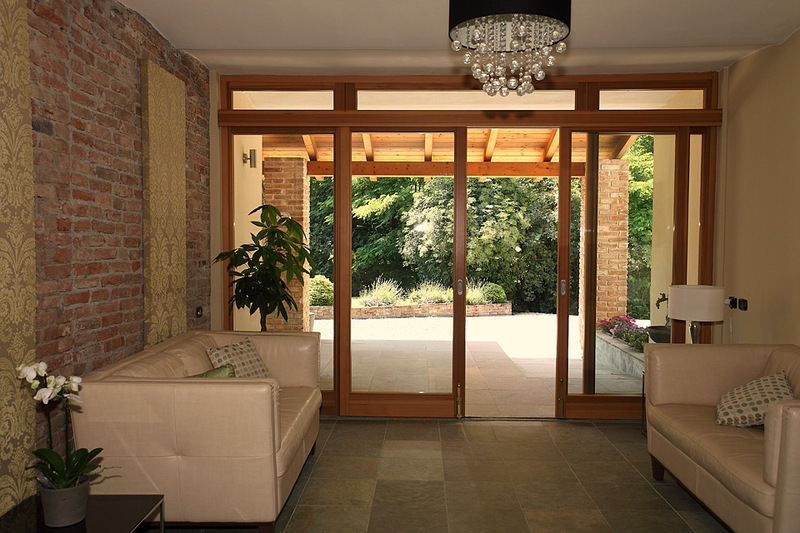 Stunning spacious entrance/reception and bar area, the glass entrance provides a luminous, chic area with brick exposed walls and a vaulted ceiling. All are spacious with high wooden ceilings; most with large French windows that have immediate access onto the balconies. The guest suites have solid teak wooden flooring . 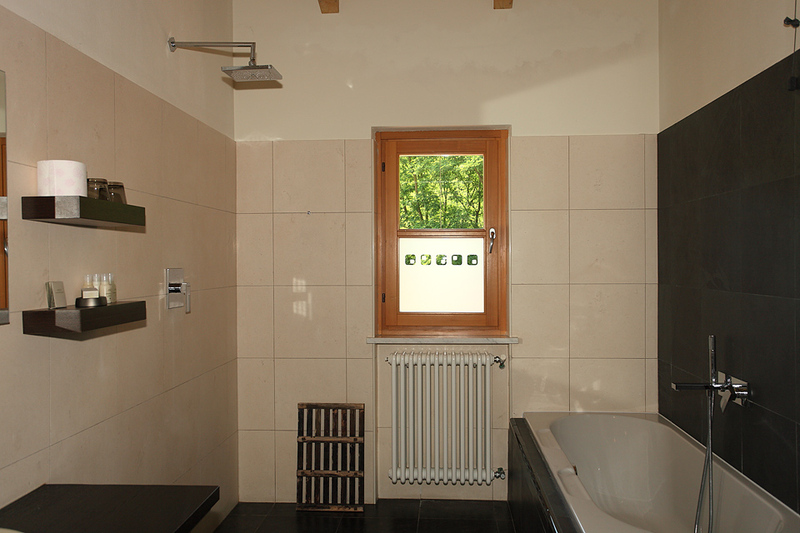 Each suite bathroom boasts natural Italian limestone and velvet black slate, highest quality chrome fittings including overhead rain showers, baths and sculpted limestone basins. Two bedrooms, each with recess walk in wardrobe space. The cottage features some original floors. The land surrounding the estate totals 70000sqm of grounds which consist of garden areas, meadow land, woods and the DOCG vineyards. Throughout the estate there are many fruit trees including Wild Cherry, Walnut, Plum and Elderberry. The property enjoys many terraced areas perfect to enjoy or hide from the sun depending on the season and delightful pergola areas. 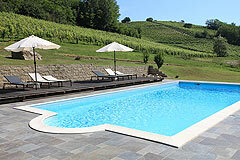 Large 5.5 x 12m swimming pool in a sunny panoramic location. 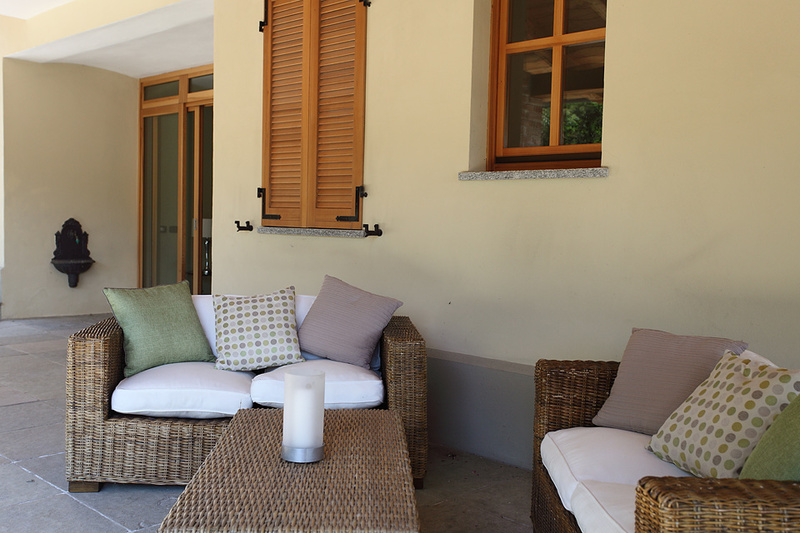 Around the pool is a decked area in wood , its location is in a tranquil position within the property grounds, perfect for long lazy days by the pool or summer parties.